It is nearly impossible to process payroll effectively without an understanding of what payroll really is. A basic definition of payroll is the total wage paid by a business to its workers. 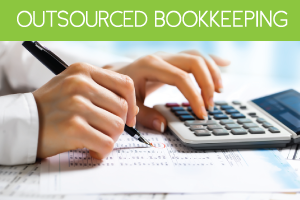 Typically your payroll is your largest and most complicated monthly expense. Payroll is complicated because it is more than just the wage your employee earns from doing their job. Payroll is also where you collect tax withholdings, insurance premiums and retirement plan contributions from your employee’s pay. And each time you hire a new employee your payroll cost and its complexity increases. Let’s dive into a breakdown of how payroll is processed so you are able to process your payroll effectively while complying with state and federal requirements. Your company’s payroll is made up of four components, including gross wages, benefits, Social Security and Medicare, and tax withholdings. Your employee’s gross wage is the total amount they receive before any deductions. Benefits include the money deducted to pay your employee’s portion of their health insurance, retirement plan and other benefits they might receive. Finally, Social Security, Medicare and tax withholdings are deducted due to state and federal law. Once all of the above deductions are removed the amount of pay your employee actually receives is their net pay. Income and payroll taxes are an important part of processing your payroll effectively, but they are also what tends to make managing payroll so complicated. A general rule is that employers are required to pay payroll taxes while the employee is required to pay income tax, but unfortunately it is just not that simple. To avoid paying costly penalties you need to make sure you are withholding the right amount of federal and state income taxes. You begin the process by having each employee fill out IRS Form W-4 in order to calculate their withholding allowances. Then you can calculate tax withholdings using the tax tables found in IRS Publication 15. 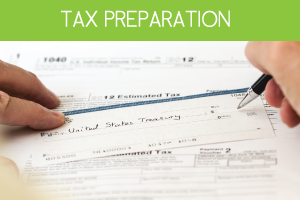 You will also need to appropriately calculate federal and state payroll taxes. The way this is calculated has changed dramatically over the past century. Most payroll taxes are determined using the wage base and tax rate. These calculations can become even more complicated if you have employees working in more than one state. If that’s the case your business will need to meet the laws for multiple states. Is all of this talk about calculating payroll making your head hurt? It is a complicated process and one that shouldn’t be attempted on your own without an accounting background. Processing payroll effectively takes careful planning and is still a time-consuming task that has to be performed each and every month. In order to process payroll for your full-time employees you will need to calculate their gross pay rate and withholdings and taxes, make the net payment to your employee, pay deducted amounts to benefit providers, and submit tax withholdings to each taxing authority. 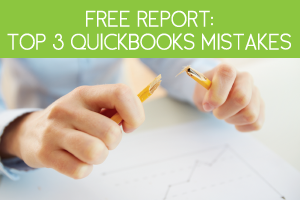 Even a minor mistake in calculations can end up costing your company big money. 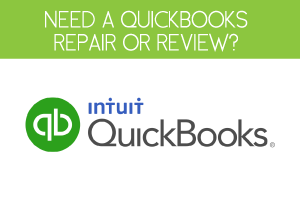 I would recommend you either work with a Certified Public Accountant or use QuickBooks to calculate and process your payroll. It will be money well spent.